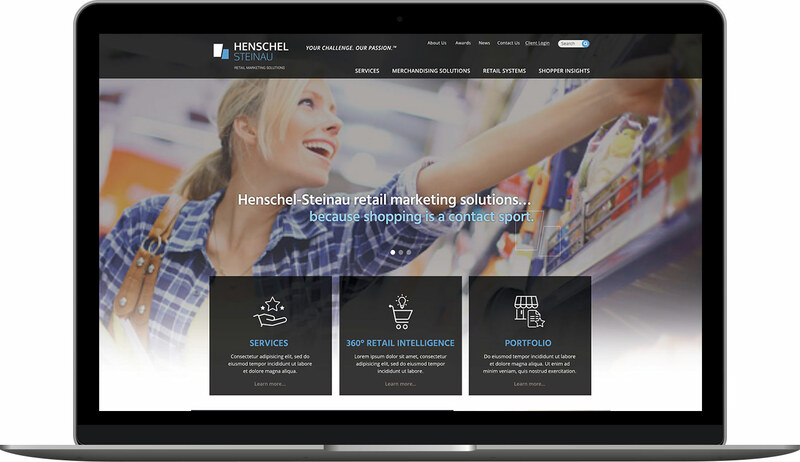 Henschel-Steinau (H-S), a name universally recognized for creativity and innovation in retail display solutions, recently expanded capabilities and services, setting the stage for the company to achieve its next level of success. 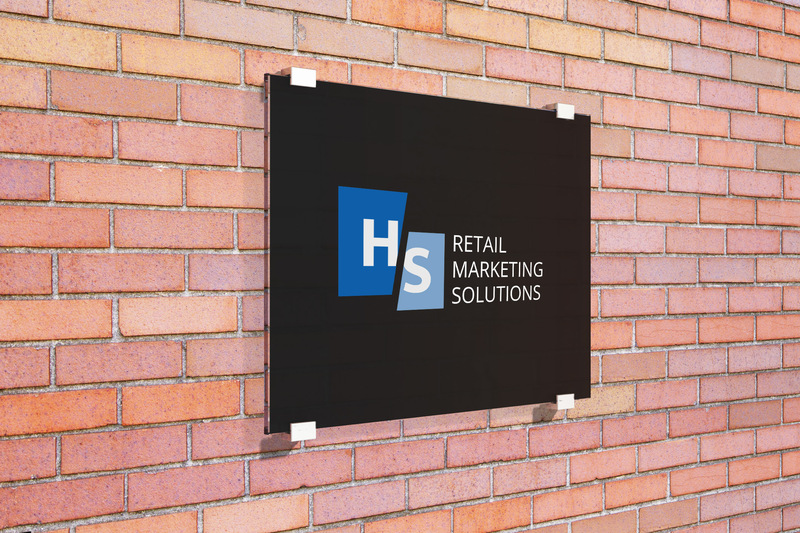 With this reset in direction and purpose came the need to have its brand reflect these changes in a new way that would ignite and excite the people of H-S and its customers. To build a more powerful expression of their brand, they partnered with us. Using our proprietary Brand Leadership Solution®, initial interactive sessions identified and defined H-S core values, followed by an analysis of the brand, its target audiences and competitive landscape. The key insight that emerged from this comprehensive process was summed up in one word: PASSION. This emotion was the brand’s defining difference and formed the foundation of its singular approach for everything from customer relationships to fabricating retail displays. Utilizing several of Delia Associates’ Brand Leadership Solution® brand mapping tools, we developed a highly memorable way for clients to connect with the re-energized brand by crafting the line: “Your challenge. Our passion.” This relationship-building phrase stands as a one-to-one statement of commitment and partnership to prospects and customers alike. It also serves as a multiplier of H-S quality and value, two aspects inherently found in its many solutions and services. In business circles and conversations, the company name had evolved from Henschel-Steinau into H-S, a simplification and personalization circumstance not uncommon for leaders across many industry sectors. From this springboard of information, we arrived at a new, modern brand mark that retained the brand’s visual legacy, while aligning directly with the mention of their name throughout the industry. Shortly after completing the Brand Leadership Solution® process, Delia Associates developed both internal and external creative re-launch assets. The newly defined core values displays were designed for display at Henschel-Steinau to affirm its vision and purpose. A new website was designed, delivering the new brand image and messaging. Finally, digital and sales materials were developed to support the sales team communicating the H-S message.